Sangharakshita’s ‘The Purpose and Practice of Buddhist Meditation’ is available to purchase at your local Triratna bookshop and on the Windhorse online store. 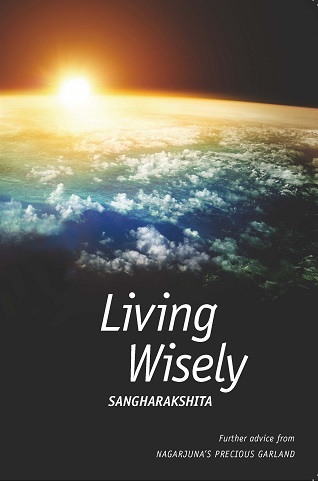 Sangharakshita’s ‘Living Wisely’ is now available! 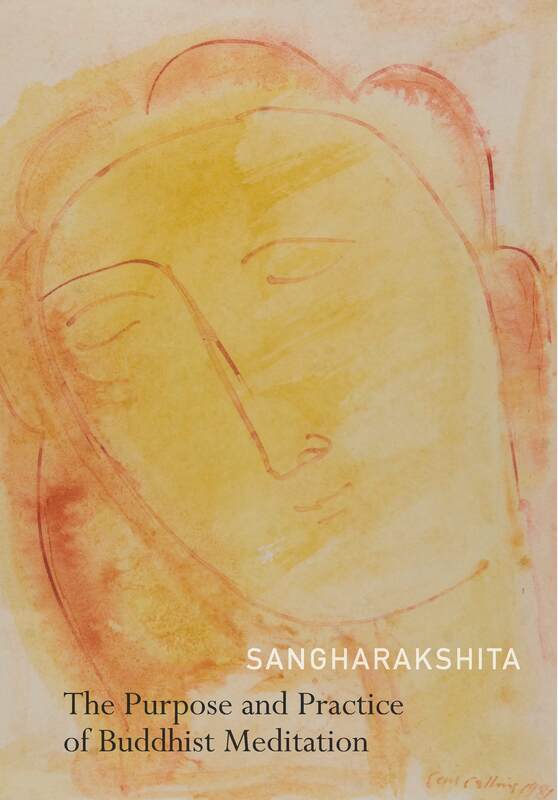 Sangharakshita’s new source book on meditation is back in stock! Maitreyabandhu’s ‘Life With Full Attention: A Practical Course in Mindfulness’ is available to purchase at your local Triratna bookshop and from the Windhorse online store. 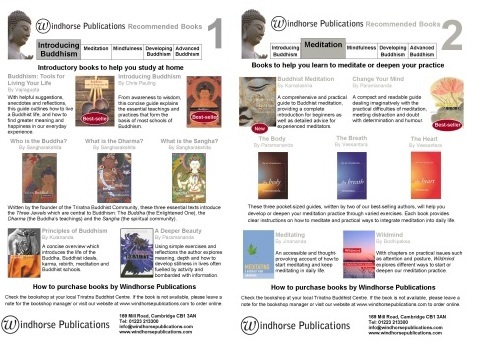 40% off selected titles in the Windhorse online store! As part of our New Year promotions, we are pleased to offer you a 40% discount on the following titles: Sangharakshita’s Buddha Mind, Sara Jenkins’ Hello at Last, Sarvananda’s Meaning in Life, Sara Burns’ A Path for Parents and Kulananda’s Principles of Buddhism. Happy 2013 and happy shopping!